I've been a fan of this literary magazine for a while now. 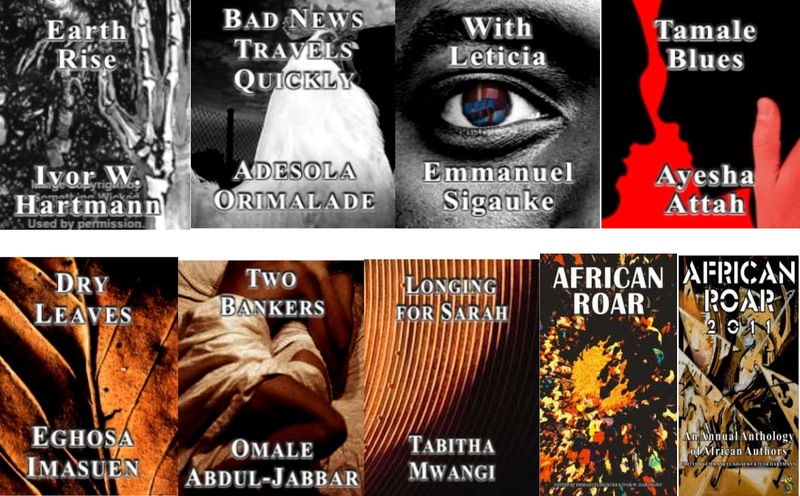 StoryTime is a weekly online literary magazine, which publishes new fiction and book excerpts by African writers. Their first issue published in 2007 had a short story Earth Rise by Ivor Hartmann and they are currently on issue 166 with a story Longing by Tabitha Mwangi. I absolutely love this website because I'm able to read new African fiction once a week (and it's free). 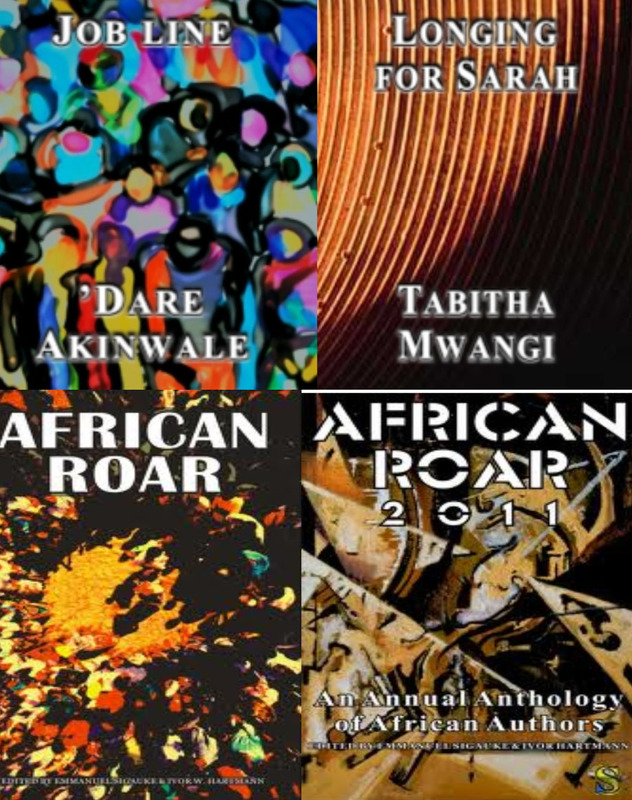 Once a year it also publishes a short story anthology called African Roar, edited by Emmanuel Siguake and Ivor Hartmann. Below are some of the stories that you can find on their website. For all their stories check here.